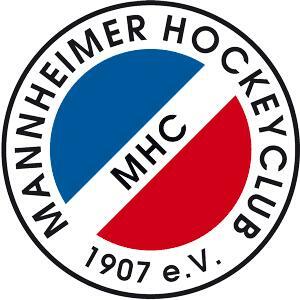 After the successful qualification for the finals, both teams of the Mannheimer Hockeyclub competed on the second day for the most wanted german championship title. 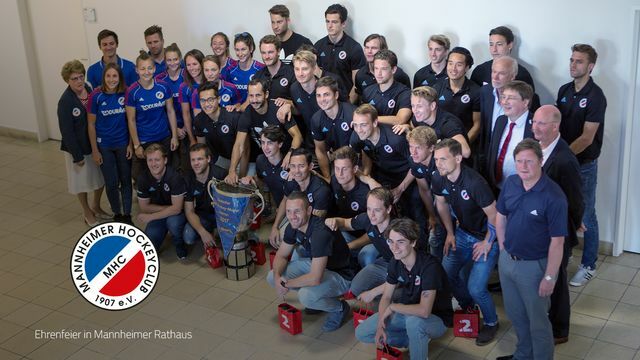 The women's team lost against the UHC, while the men's team won with a spectacular 3:2 game their first german championship title ever. 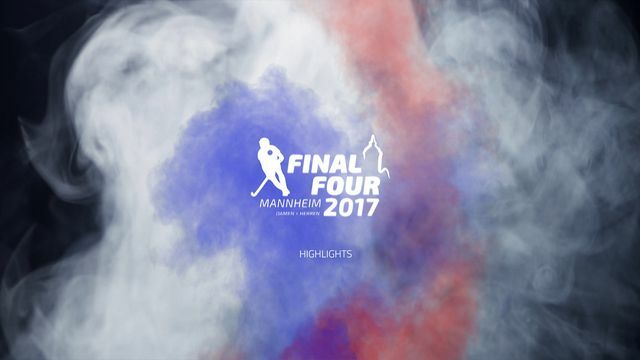 The best impressions of the MHC-Teams in this Video - presented by Alugha.com !